Must be sold by Xmas - Present all offers! Instructions are clear vendors have purchased and will meet the market, present all offers! 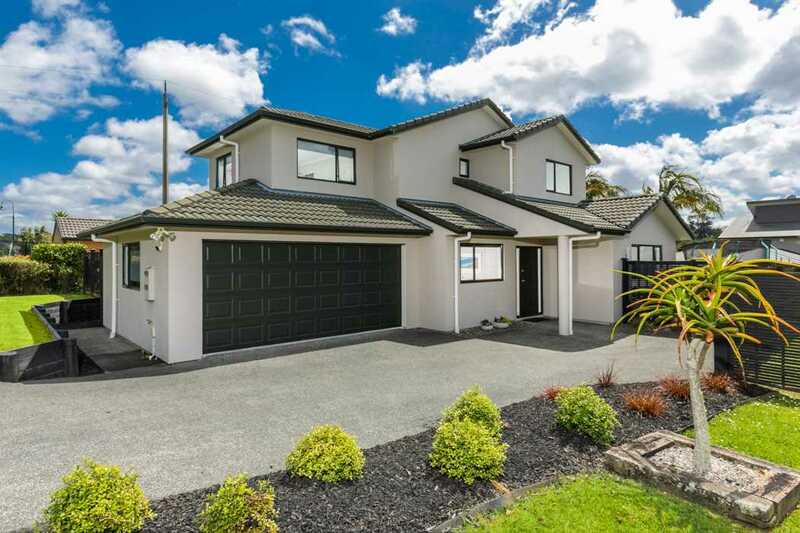 Built in 2005 with plaster cavity Hitex system this home is immaculate and has been meticulously maintained. Basking in all day sun and perfectly positioned to capture the best aspects of its north facing orientation. A great outdoor entertaining area and a flat, fully fenced section complete with a vegetable garden! The stunning kitchen in the heart of the home has been fully refurbished. It overlooks the backyard so you can keep an eye on the children whilst cooking up a storm for friends and family. A total of 4 bedrooms including a super-sized master with ensuite and walk-in-robe. This is such a family friendly neighbourhood where the local children go for play dates after school and can find plenty of friends nearby to entertain themselves during the weekend. Conveniently located to all the amenities and motorway access. Close to top schools including Kristin School, Pinehurst and zoned for Albany Junior and Senior High Schools and the popular Upper Harbour Primary.